not to renew his contract with Eromeda Records (Entertainment). We believe he’ll succeed and we wish him and his new band all the best. 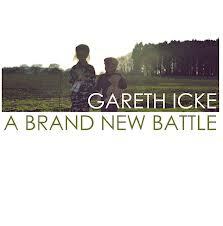 We’ll continue to stock Gareth’s BRILLIANT album ‘A Brand New Battle’.